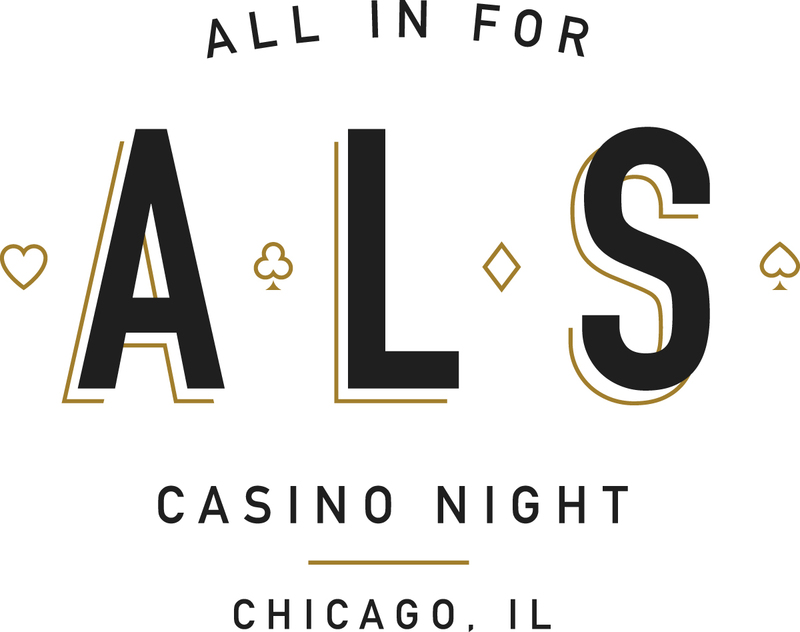 All in for ALS is the Les Turner ALS Foundation’s Young ProfessionALS Group’s signature casino night event featuring exciting games like Blackjack, Roulette and Craps all at the elegant East Bank Club in Chicago. Try your luck at the tables, snap pictures in the photo booth and win incredible prizes. 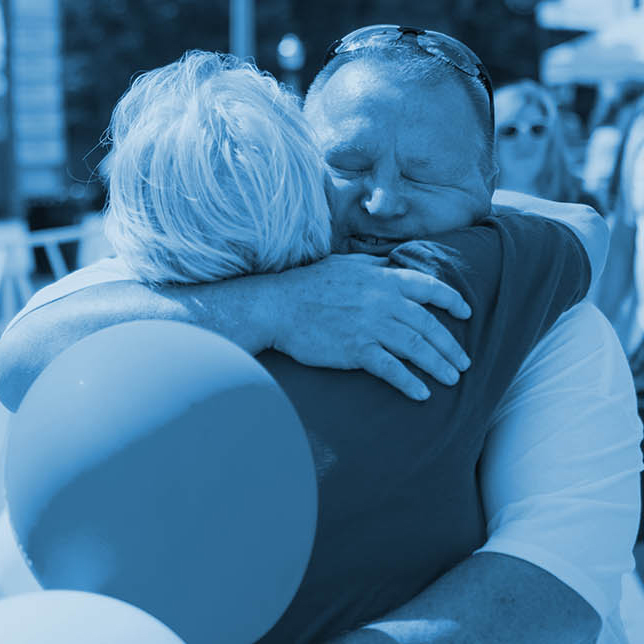 At All in for ALS, anything can happen! Please note: ticket sales for this event will close on Friday, November 9 at noon and ticket prices will increase to $100-$140 at the door. (Must be 21 or older by November 10, 2018 to participate in this event). Attire for this event is business casual.